When Fallout 76 was unveiled as a multiplayer game in June, many fans became concerned that their experience will be marred by griefers, who have become a permanent feature of online video games. 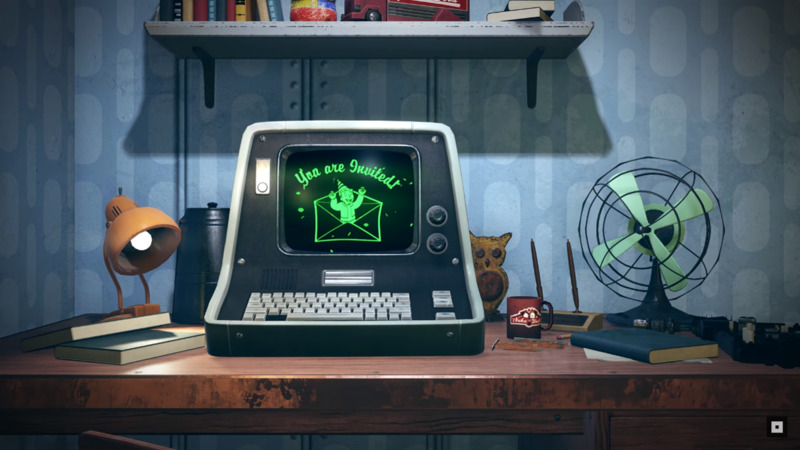 Bethesda promised back then that it’ll be dealing with miscreants efficiently without spoiling the fun, and we now have more details on how the developer plans to tackle the issue. “We turn the assholes into interesting content,” said game director Todd Howard. What this means is that griefers who randomly start attacking other players won’t be able to do much damage unless the victim responds to the attack. Should they continue attacking and end up killing players who don’t want a fight, griefers will be marked as wanted murderers with a bounty on their head that’ll be paid out of their pocket. Those who are wanted will be clearly marked for other players to see whereas player markers will be removed for griefers so they won’t be able to see other players coming for their heads. Killing someone unprovoked won’t earn you any experience or loot but if you become the hunted then those who manage to take you down will certainly be rewarded. In other words, there’s almost nothing to gain from griefing but you do risk losing a lot.